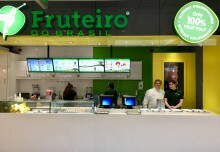 Fruteiro do Brasil has just opened in Manchester's main shopping center, the Arndale Center. 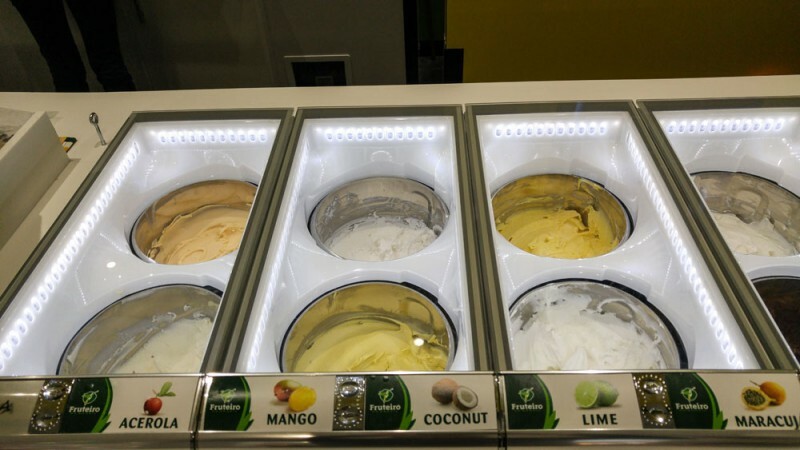 With over 42 million visits a year, the Arndale Center is a protagonist among the shopping malls of UK's Northwest. 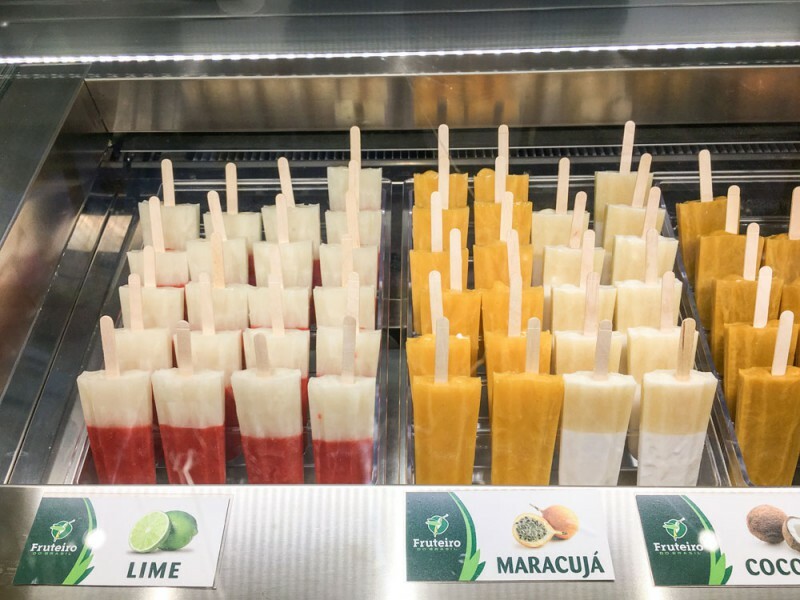 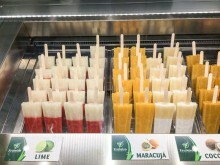 Here, in a few square meters, Fruteiro do Brasil unfolds a full assortment of preparations made of the best tropical fruits: smoothies / vitamins, açai in the bowl, artisanal gelato / sorbet and sorbets on the stick, mixes of yoghurt and fruit pulp.